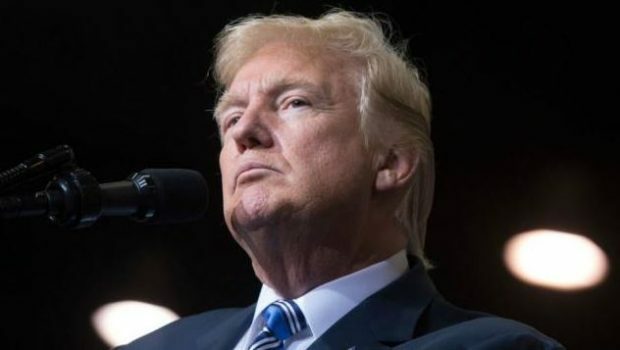 President Donald Trump promised on Monday that a “major decision” would be taken on Syria within the next two days, as a US navy destroyer appeared to be getting in position to attack. The US commander-in-chief – who last year ordered missile strikes on a Syrian airfield after seeing distressing images of civilians poisoned with sarin – looked poised to act again. “Nothing is off the table,” said Mr Trump, when asked whether he was considering military action.